The Plan, Prepare and Prosper workshop is a free workshop program designed to assist rural businesses that are involved in farming, fishing and food processing to plan for and manage through variability in the seasons, global markets and other challenges they may face. The training you will receive and the business planning you will undertake in these workshops is intended to strengthen your businesses, help you find ways to increase your profitability, manage risk, support your family and your community. You can choose to attend the entire program to complete a strategic business plan or attend only those workshops that meet a specific need of your business. The program was originally developed for the Pilot of Drought Program Reform in 2010 to assist farming businesses affected by drought and climate change. In 2014 the program became the foundation of the Western Australian response to the farm training measure requirement under the National Inter Governmental Agreement on Drought Program Reform. The suite of Plan, Prepare Prosper workshops are regularly reviewed, updated and enhanced through contributions from leading Western Australian experts in fields such as meteorology, finance, business operations and strategy. 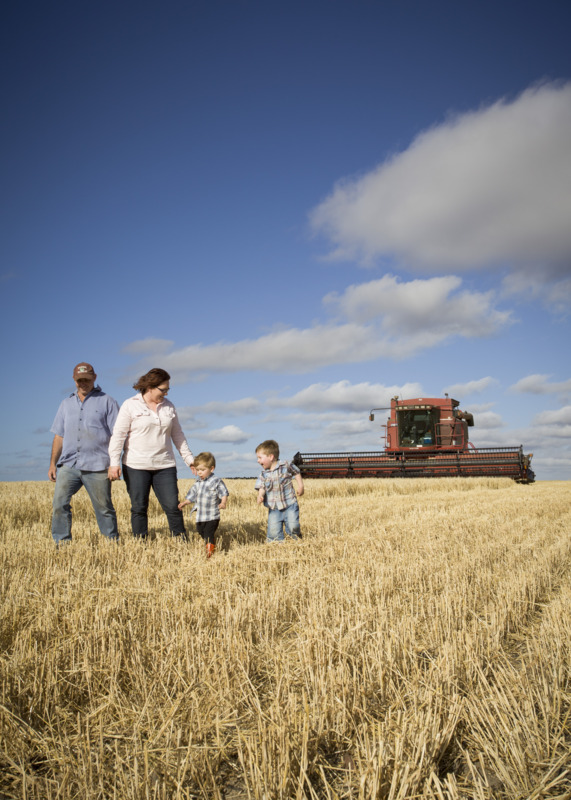 Plan, Prepare and Prosper workshops are part of the Western Australian government’s ongoing commitment to the prosperity and sustainability of the rural business sector. These workshops are free and each rural business attending the workshops can have as many as four representatives attend. Workshops are offered in locations close to you with no more than 10 businesses in each workshop. Workshop times can be adjusted to suit your business needs. Since 2010 more than 2000 Western Australian rural businesses have attended these workshops, with participants reporting increased profitability and improved risk management for their businesses as a result of this training. When completing the full program, you will receive support from our professional facilitators and business coaches as you develop and complete a strategic business plan that will assist you in your decision-making. If you would like to attend any of the Plan, Prepare and Prosper suite of workshops, please register online by completing a Plan, Prepare and Prosper application form. Click to register for the full five or six day program or if you prefer, register for some of the workshops. Note: scheduled dates are subject to change, and workshops require a minimum number of confirmed attendees to be delivered in the advertised locations. For further information please call 1800 198 231 or email workshops@dpird.wa.gov.au.